The brain tends to oversimplify when it comes to interpreting causes of our successes and failures; they're really brought about through various systems rather than one factor. It's vital that we recognize this as leaders, because effective leading requires a clear understanding of the world around us and the problems we have to address. 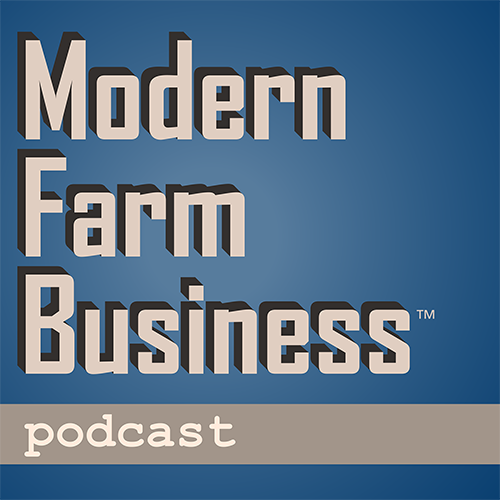 In this episode of Modern Farm Business™ podcast, host Dean Heffta explores how to lead using Systems Thinking.